Lake Technology to it's inventory family. 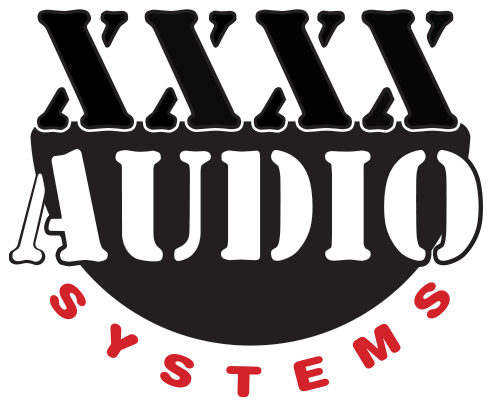 Taking a step forward in streamlining their signal processing technology, XXXX Audio Systems introduces their newest inventory addition, LAKE TECHNOLOGY'S Lake Contour speaker management system, including the new plug-in for full integration with SIA SmaartLive! According to 4X owner, Doug Pumphrey, this new equipment is, "a giant step past any previous digital crossover or processor currently on the market, both in terms of operation and sound quality. Its wireless computer tablet control makes change implementation quick and easy!" The system boasts a state of the art filter synthesis for unlimited E.Q. layers, a unique "Mesa filter" for more advanced E.Q. control, brick-wall crossovers with transition slopes exceeding 100dB per octave for superior line array reinforcement, and the life simplifying wireless touch-screen that enables processor control from any location within the venue. 4X Systems Engineer, Carl Sagen, couldn't agree more. "Given its infinite possibilities of E.Q., group or individual control, this system goes way past anything I've seen or used up until now. Just having wired and wireless networking access to all functions of the processor from anywhere in the venue makes it easier to provide smooth, consistent sound quality throughout the listening area. Its open architecture makes me look forward to the endless possibilities that haven't even been thought of yet!"